Time to make friends, learn new skills and most important, have FUN! 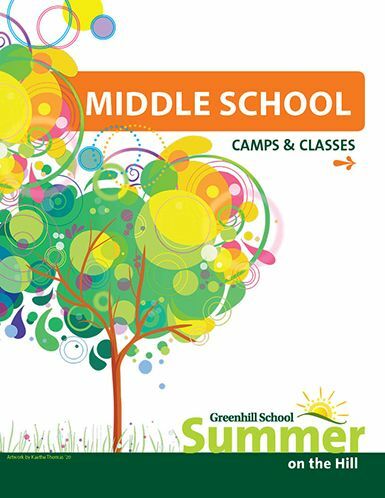 Like Greenhill School, our summer camps offer a range of opportunities for academic enrichment, artistic fulfillment, athletic development, moral awareness, and community responsibility. 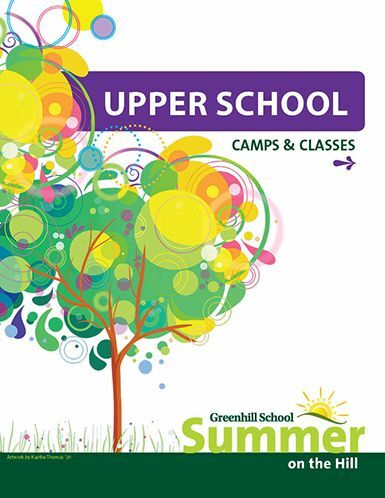 Copyright © 2014 Greenhill School. All Rights Reserved.